Welcome to our website! 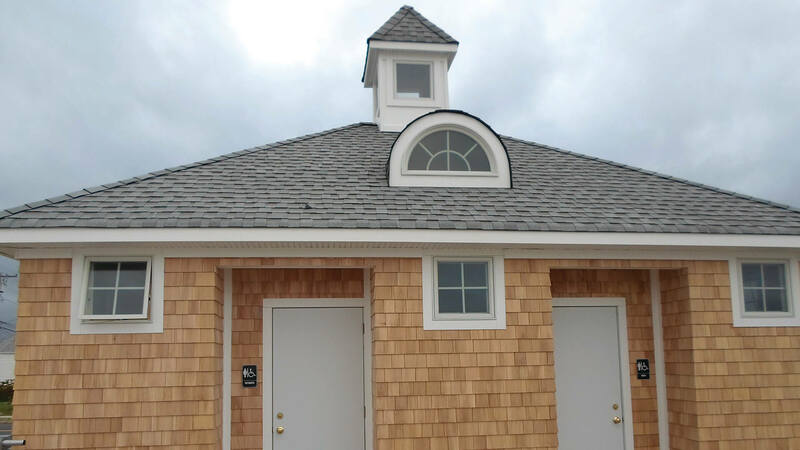 Top Notch Siding has been a trusted name for exterior remodeling and repair in Middletown for many years and we would like to offer our services to you! 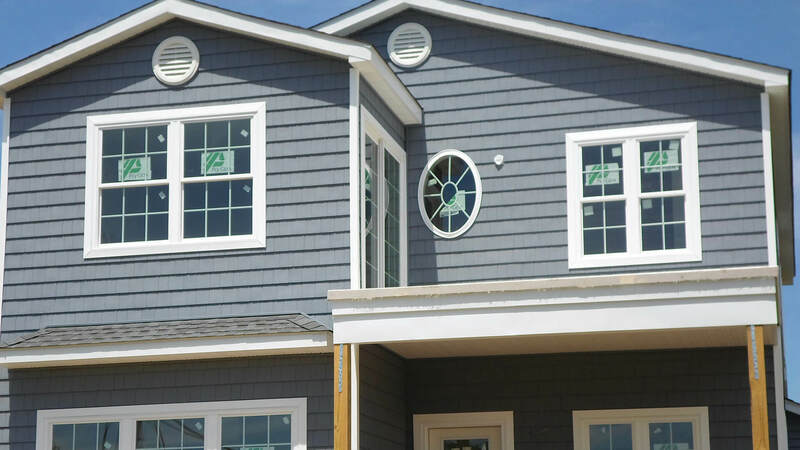 In the last decade, there have been many improvements in the vinyl siding and window industry and we take exceptional care to continuously update ourselves on all new developments. Top Notch Siding offers a full range of exterior remodeling services for Middleton residential clients. 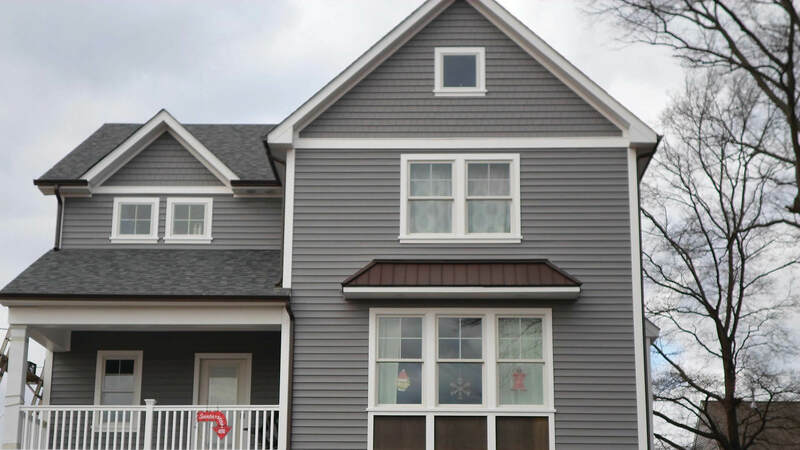 Whether you require routine repairs or emergency services; an upgrade to your existing siding or professional guidance on choosing the most suitable vinyl siding for your property in Middletown, our qualified staff will surpass your expectations. Top Notch Siding understands that installing a new vinyl window or starting new siding project is an important decision. We not only provide maintenance and installation of both modern and time-tested exterior systems, but also offer plenty of tips backed by years of solid experience to inform clients about the most practical installations for a home in Middletown.